Create your own sign up form on your website, in an app or anywhere you like. With our API users will be added to the campaign instantly. 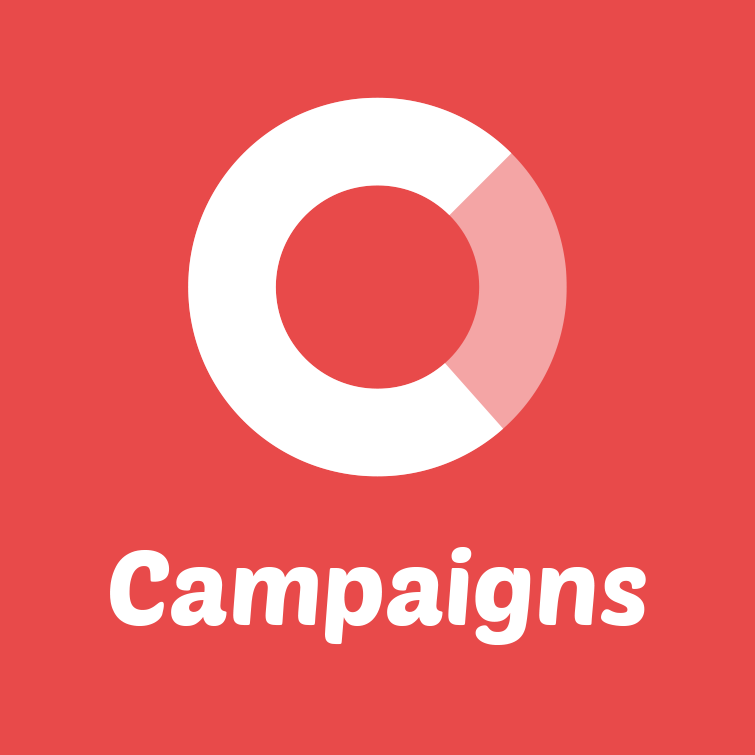 Please contact us on info@campaignshq.com for a detailed guide.